Are you looking for garden furniture storage in Potters Bar? When considering garden furniture storage Potters Bar, Security Self Storage provide great value garden self store space. Personal garden storage rooms are available for short or long term rental. Just bring your items to the Security Self Storage site, lock them in your exclusive room and come and go as you please during our opening hours. The room is secured by your own lock, and only you will hold a key. 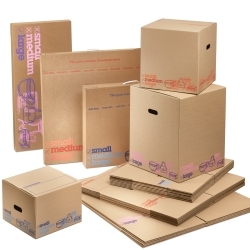 Locks and packing materials are available from our Box Shop. All we ask is that you avoid storing perishable, live or flammable items. If you are using Security Self Storage for the first time or you are looking for more storage space you are welcome to drop in to see what we have to offer. 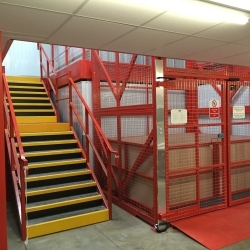 When arriving with your items you can drive into our customer loading area allowing you to unload in a safe and dry environment. The garden furniture storage Waltham Cross team, are fully trained and invite you to visit the facility to show you around and answer any questions you might have. If it’s not convenient to drop in please don’t hesitate to contact us by telephone or email. Security Self Storage are committed to bringing you the best in personal garden furniture storage along with a great deal. We are located in Britannia Road, Waltham Cross, close to J25 of the M25 and the A10. We have excellent parking with an indoor customer loading area to keep you safe and dry when storing your items. Whether you’re looking for short term or long term storage, you are sure to find exactly what you need at Security Self Storage Waltham Cross. There are many reasons why you choose garden furniture storage. You may want to protect your garden furniture for the winter. You may be landscaping your garden or perhaps freeing up space for a family celebration. During the process you may find the following information helpful. This garden furniture storage Potters Bar item is brought to you by Security Self Storage the self store company serving Potters Bar and the surrounding area. 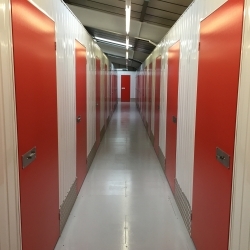 Whatever you need to self store and for however long, you will find the right size self storage space at a great price at Security Self Storage Waltham Cross. Mon - Friday: 9:00 - 5:00.